You are looking for some fun family vacation ideas, but are not sure where to spend your summer vacation this year? We can help. 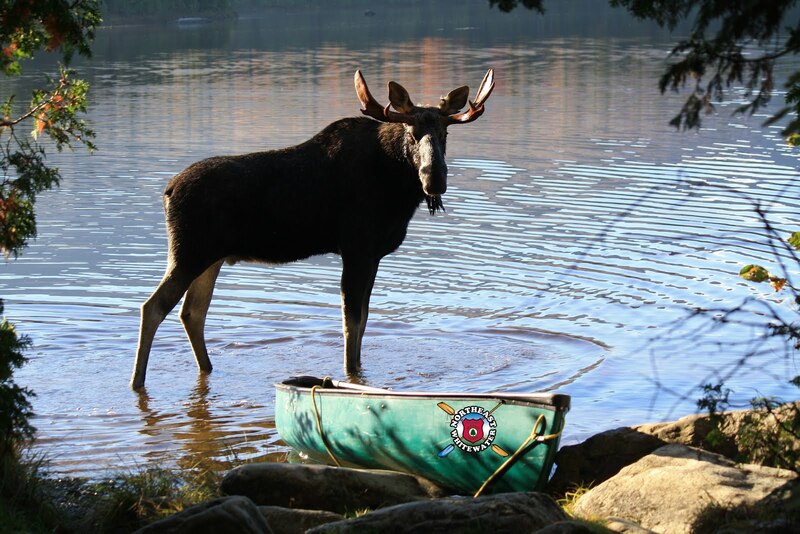 Discover the Moosehead Lake Region for spectacular lakes and rivers, fishing, roasting marshmallows around the campfire, whitewater rafting and even seeing a moose! Planning your family vacation should be an exciting time for you. Remember the important word here is V-A-C-A-T-I-O-N. Vacation is your time. It's a period spent away from home or business in travel or recreation. This is where we can help with ideas that will help you plan a relaxing, fun, family vacation. So, let's get started. Whitewater Rafting in Maine: Maine's rivers are ideal for a memorable family vacation. 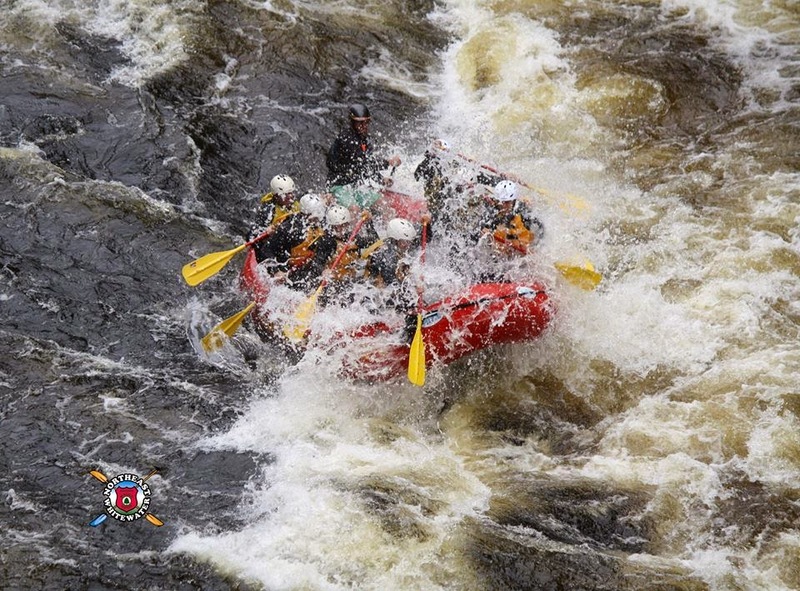 Children ages 8 and older can enjoy whitewater rafting on the Kennebec river with their families and ages 14 and older can tackle the whitewater on the Penobscot river. 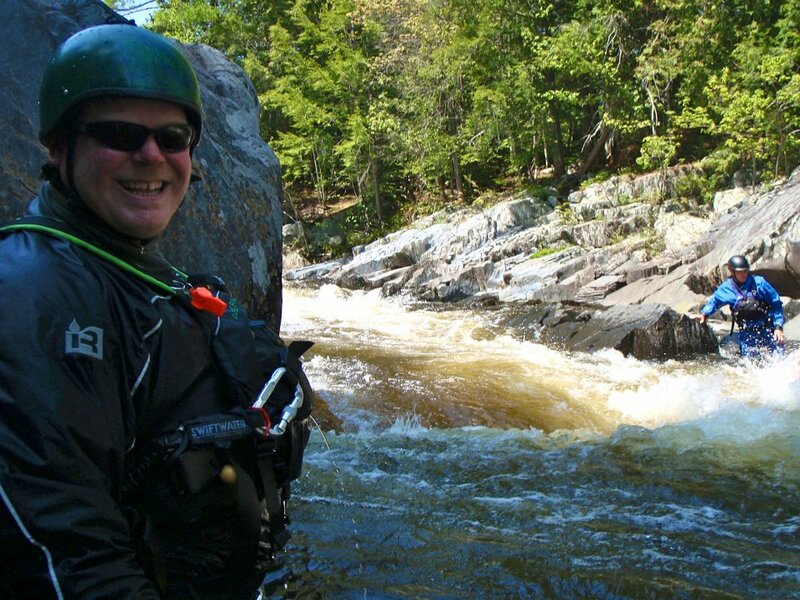 From mild to wild, we have your white water rafting trip in Maine awaiting! All the necessary equipment is provided, transportation, Maine Raft Guide in every boat and a grilled BBQ steak and chicken riverside dinner included. Pricing ranges from $74-$114 per person, depending on the river you choose and what time of year you visit. Plan ahead because there are always incentives to sign up early. Maine's Largest Lake: Moosehead Lake is the largest lake in the U.S. state of Maine and the largest mountain lake in the eastern United States. Situated in the Longfellow Mountains in the Maine Highlands Region, the lake is the source of the Kennebec River. Enjoy boating, relaxing on the beach at Lily Bay State Park or listening to the loons call by your evening campfire. Hiking: Whether you are looking for an easy family hike with your young children or a moderate hike for the very active family, the Moosehead Lake region has scenic hiking destinations for you. Mt. Kineo is a peninsula on Moosehead Lake that is a great half day hike for families to enjoy. You must take a shuttle from the Rockwood boat launch to get to the Peninsula. Pack your lunch and enjoy the panoramic views afforded to you once you arrive at the top. Another option is joining a guided hike to see Maine's waterfalls. The cascading and grandest of falls is worth every penny spent on this family vacation idea. Hiker's lunch is included in the full day waterfall hike and it's a moderate adventure for your family to enjoy. Maine Moose Watching: This is an activity that anyone can do on their own, but in order to go to the best moose spots, the true moose hideaways, choosing a Registered Maine Guide at Northeast Guide Service is an inexpensive option for your family to put you in the deep woods to see moose. The bonus about joining a moose tour is that you actually get to go canoeing on a pond where moose come for feeding. To be in a moose's natural habitat, watching them eat, stand in the water and sometimes even swim across the pond, is a must see experience! Hopefully, these family vacation ideas for your summer trip away from home has helped. If you need assistance in planning your Maine vacation, give Northeast Guide Service a call at 888-484-3317. Have fun and we hope to see you soon!